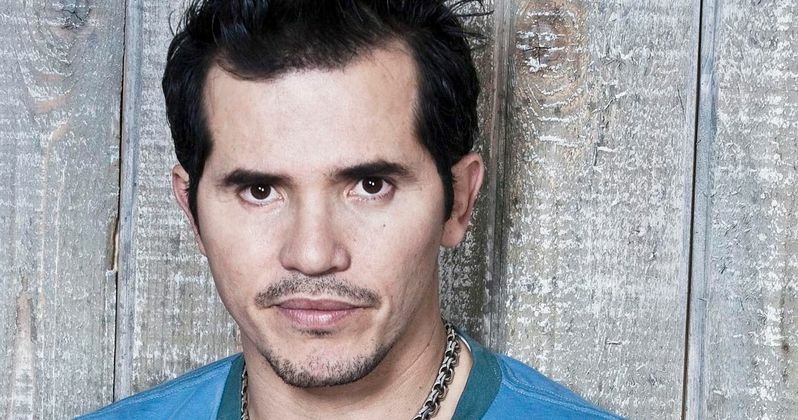 John Leguizamo is the latest to join the burgeoning cast of Universal Pictures' new comedy The Nest. We reported yesterday, when Madison Davenport signed on to star, that production is already under way in New York City. Tina Fey and Amy Poehler star as two sisters who return to their hometown, only to learn that their childhood home has been put up for sale. They decide to throw one last massive party in the house before it is sold. The supporting cast also includes James Brolin as the siblings' father, Maya Rudolph as a childhood friend of Tina Fey and Amy Poehler's characters, and Madison Davenport as the daughter Tina Fey's character. Ike Barinholtz also co-stars in an unspecified role. No details were given for John Leguizamo's character. Pitch Perfect filmmaker Jason Moore is directing from a script by Saturday Night Live writer Paula Pell. Jay Roach and John C. Lyons are producing alongside Tina Fey, with Amy Poehler, Jeff Richmond and Brian Bell executive producing. John Leguizamo most recently starred in Universal's Ride Along and Open Road Films' Chef. He will next be seen in The Man on Carrion Road and American Ultra.